Jerry House lives in Florida. He can be reached at house_jerry@hotmail.com. Do You Know What You Are Going to Read Next? Every once in a while it becomes evident to me that some people are very methodical in what they read. They have it all mapped out. Unless it is a book group book, I never know. Well sometimes I have a library book with limited time so I know I will try that first. But often I wander around the house for an hour trying to decide. How about you? How do you decide? What are you going to read next?If you know. Hard to beat this opening, first the lovely panning shot, establishing the setting, and then boom. I don't know why I never saw this one before. Well, I am not a Better Davis fan, I guess that's why. But she nails this one as do the other players, the director, all of them. Based on a W. Somerset Maugham novel, this is the story of a murder and the question is: will Bette Davis bat her eyes enough to get away with it with so many men to protect her. Well worth your time. And a humdinger ending. I am wondering how many people buy soundtracks now that our way of listening to music has changed (Well, not for me but for most people). Here are this years Oscar nominees? 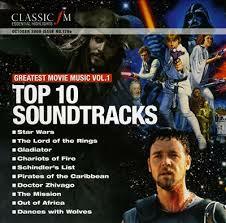 I have seen all of these movies but could not tell you a thing about the music. I only notice the music if they use music I already know. Do you still buy soundtracks? Do you notice them? Is it possible that I cannot listen to words and music at the same time? Los Angeles is arguably the birthplace of the American detective novel. The multiple opportunities for corruption, political, economic and personal, make this city an ideal locale for examining the success/failure narrative at the heart of the American Dream. More recently, new writers have offered revisionist accounts, still with some marks of homage, that veer from the iconic chroniclers of LA by centering those who were largely invisible in the early narratives. Racial and ethnic minorities were generally given roles of house servants, gardeners, day laborers and cooks. Naomi Hirahara’s works are certainly among the very best of this new sub-genre. 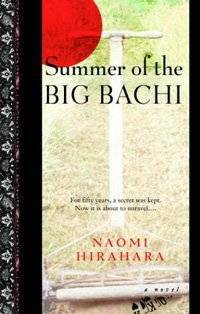 In her first novel, Summer of the Big Bachi (2008), Hirahara’s protagonist is not a PI but a gardener, one of those invisible people in the traditional LA novel. Mas Arai is a Japanese-American whose childhood included a brief return to the native Hiroshima of his family. Arai, like the traditional PI, is very much a flawed figure, an indifferent husband and father, with gambling issues. And like the PI, he makes a living on the margins, in this case with a dwindling set of clients many of whom have now hired larger Mexican landscape firms. He is justifiably obsessed with “bachi,.” a belief that some slight or larger moral wrong is inevitably swiftly paid back by punishment. Arai’s bachi is the arrival in LA of Joji Haneda, a childhood friend from Hiroshima. Both survived the atomic bomb attack in 1945. 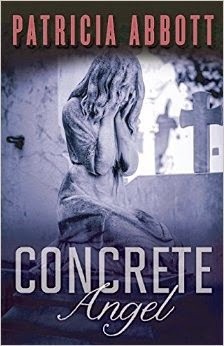 What follows is a carefully plotted thriller involving previous wrongs, disguised identities, and, yes, political and economic corruption. The Summer of the Bachi is a captivating and poignant novel that not only excels as a revisionist work but independently as a novel of considerable power. 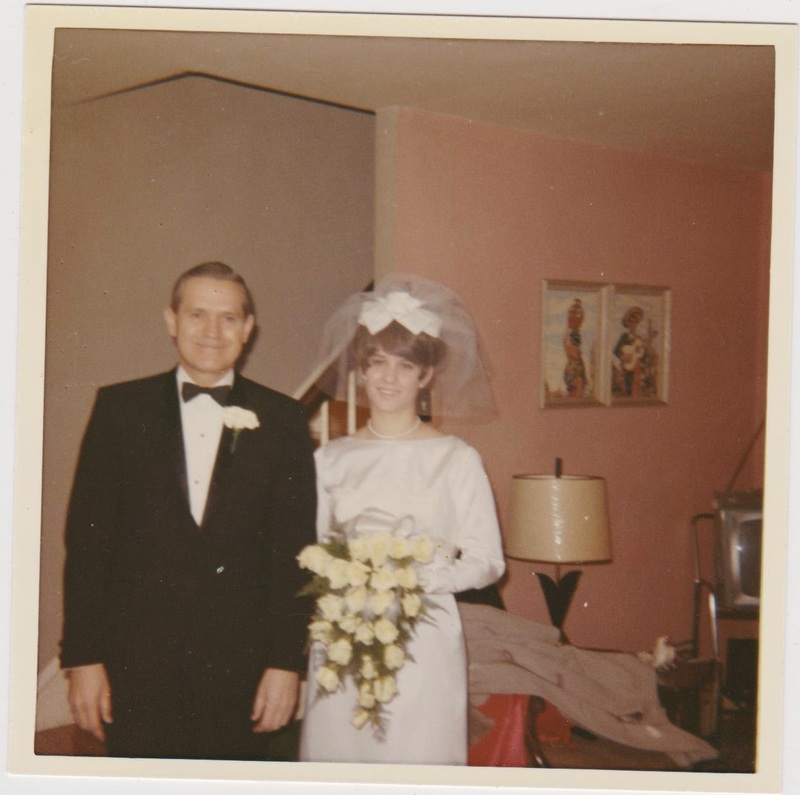 Forty-nine years ago today, I got married in Philadelphia. 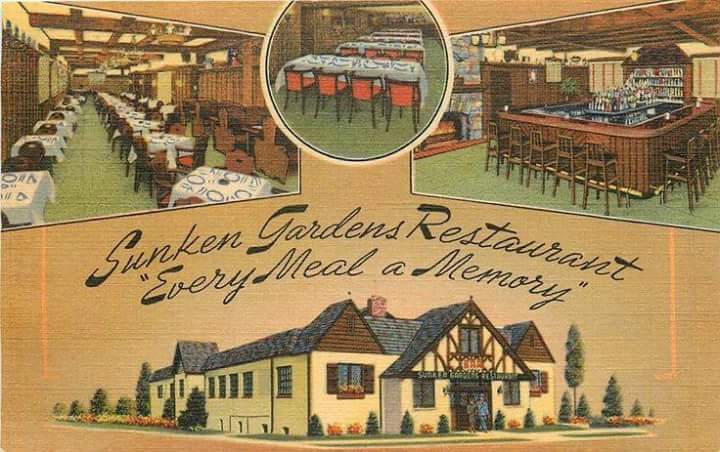 The reception was held at Sunken Gardens, which disappeared soon after that after half a century of existence. The nice thing about SG was that they had an in-house band so you didn't have to hire one. Not a day has passed when I didn't thank my lucky stars that I married Phil. Sorry not to have a pic of Phil and me but I can't put my hands on it right now. Thanks for 49 good years, Phil. There are so many....coming up with a favorite sucked away half a morning. But when it comes down to it. Linda Fiorentino, someone I had never heard of before THE LAST SEDUCTION won me over. Who is yours? Movie, tv or book. I loved the novel by Herman Koch of a few years ago. And yet this movie, though very different, was tremendously satisfying too. Ivano de Matteo’s nuanced drama widens the scope in a way that makes you feel you understand the story better. More than one way to skin a cat, I guess. Two teenagers, cousins and both seemingly normal, are caught on video kicking an old woman who got in their way. 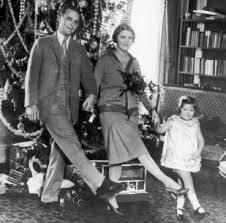 As the story unfolds you see why such a thing took place given their families and how society treats wealthy kids today. Pretty scary stuff. Who Interested You at Sixteen? I was thinking about this the other day. Comparing the writers, actors, singers who I followed with keen interest as a teenager with later in life. 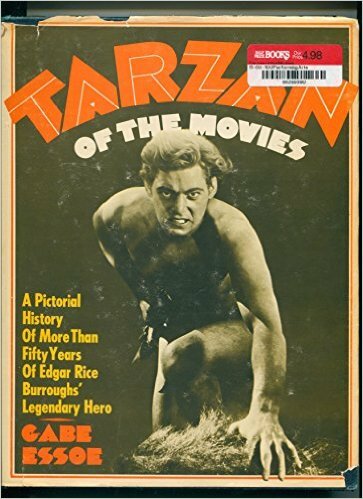 They would include John Lennon, Steve McQueen, F. Scott Fitzgerald, Tuesday Weld, John F. Kennedy, Margaret Mead, Sara and Gerald Murphy, Jack Kerouac, J.D. 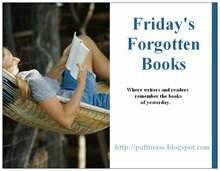 Salinger, Paul Newman, Peggy Fleming, The Alcotts, The Bloomsbury Circle, Anne Frank. Who are some of the figures who held your early interest? 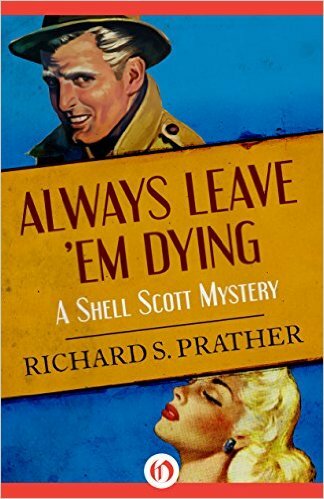 Richard Scott Prather was an American mystery novelist, best known for creating the "Shell Scott" series. He also wrote under the pseudonyms David Knight and Douglas Ring. Prather was born in Santa Ana, California. He served in the United States Merchant Marine during World War II. 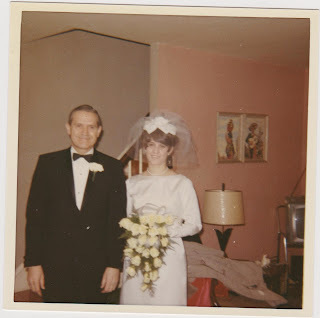 In 1945 year he married Tina Hager and began working as a civilian chief clerk of surplus property at March Air Force Base in Riverside, California. He left that job to become a full-time writer in 1949. The first Shell Scott mystery, 'Case of the Vanishing Beauty' was published in 1950. It would be the start of a long series that numbered more than three dozen titles featuring the Shell Scott character. Prather had a disagreement with his publisher in the 1970s and sued them in 1975. He gave up writing for several years and grew avocados. However in 1986 he returned with 'The Amber Effect'. Prather's final book, 'Shellshock', was published in hardcover in 1987 by Tor Books. 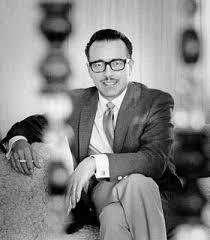 At the time of his death in 2007, he had completed his final Shell Scott Mystery novel, 'The Death Gods'. It was published October 2011 by Pendleton Artists. 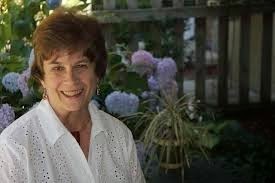 Prather served twice on the Board of Directors of the Mystery Writers of America. Additionally Prather received the Shamus Award, "The Eye" (Lifetime achievment award) in 1986. Guest at a lavish party intended to promote and sell a new development in Laguna Beach called Laguna Paradise, “1500 acres…complete with paved roads, underground utilities, an eighteen-hole golf course, subdivisions containing hundreds of king-size lots, and two dozen model homes ready and waiting for anybody with lots of money,” private detective Shell Scott is enjoying the drinks and the view—especially the view of a couple of the models hired to help with the promotion. The party’s hosts are Scott’s long-time friend Jim Paradise and his partner, Adam Preston. Scott has no reason to expect any trouble until he sees a mobster-type, whom he recognizes but can’t immediately name, talking to Preston, and with whom he subsequently has a brief unfriendly encounter. Later in the evening, Scott, Jim and the two models, Eve and Laurie, have a private party at Jim’s home that culminates in a game of strip poker. But just as things are getting interesting, word comes that Adam Preston has been murdered. Still later, an attempt is made on Jim’s life, and Scott voluntarily enmeshes himself in a case that centers around Brea Island, just off the California coast, which Adam Preston apparently owned and on which he and Jim hoped to build yet another development called Paradise Island. Brea is also the home to Handi-Foods, Inc., a manufacturer of baby food owned by Horace Lorimer and, as Scott eventually learns, managed by a hood named Louis H. (Lou the Greek) Grecian. The deeper he digs, the more Scott finds that appearances, human and non-human, are misleading in this short (159-paged), fast-paced novel. Although I found it generally diverting, as most of the author’s works are, I could have done without the diatribes against California’s drug laws, unions, and progressive taxation, the first of which comes directly from Scott, the latter two from businessmen he says he agrees with, and all of which, most likely, reflect the author’s personal views. But at least they’re extremely brief, especially in contrast to the tedious chapters-long screeds in The Death Gods. 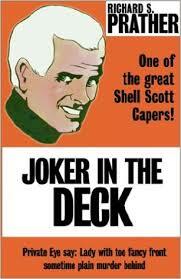 Joker in the Deck does not contain as much of the screwball comedy found in other titles in the Shell Scott series, but does it contain just a smidge toward the climax in a sequence involving a seaplane. (And that may well be the only time in my life I’ve ever used the word smidge, orally or in writing.) 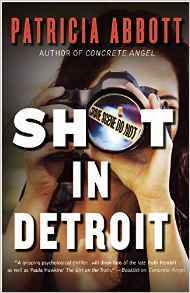 I wouldn’t rate it one of the great Shell Scott novels, but it is a quick and entertaining mystery story. 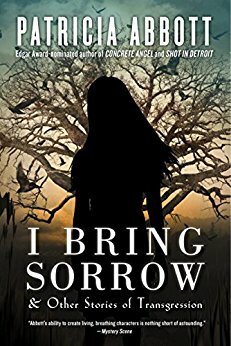 This is my first Richard S. Prather novel. Throughout I tried to compare him with other writers of that time or any time and was unable to successfully do that. There's a little bit of a lot of other PIs in Shell Scott, but he is mostly himself. Yes, you can see threads of Jack Reacher, Travis McGee and Hoke Mosley here and there but the tongue in cheek writing and the quick pace is mostly original (I think). In ALWAYS LEAVE 'EM DYING from 1954, Shell is hired to find a girl named Felicity Gifford, who has hooked up with a bizarre cult run by a man named Trammel. Shell Scott knows enough about Trammel to be immediately mistrustful of that involvement. Her mother (and everyone who knows her) paints a picture of a perfect young woman so how did she hook up with this guy? Shell’s involvement with a patient at Greenhaven leads the doctors to the conclusion he is a new admission, so they drug him and crack his skull. Mid-century mental health practices not withstanding. Shell tries to escape, only to stumble upon a dead body being carried out.. But also he witnesses the death of the cult leader and his return to life three days later. Shell has to not only prove he is not crazy, but solve the missing person case, which has a lot to do with this cult. 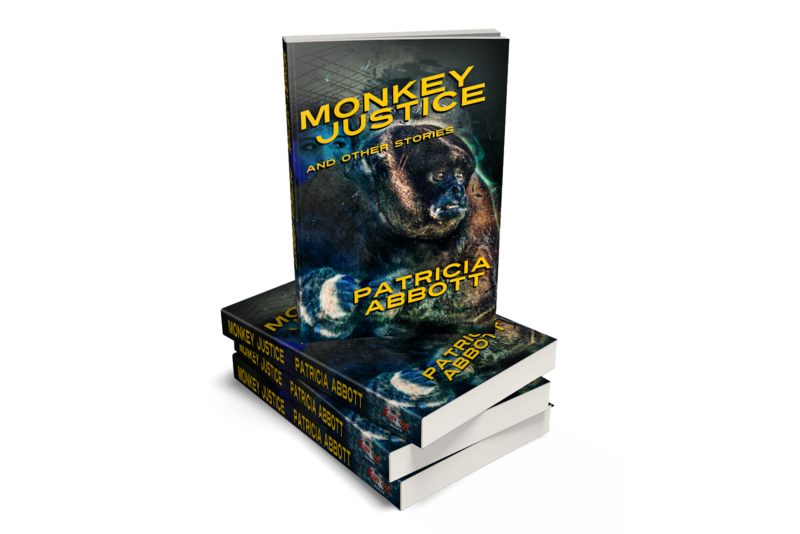 Prather is a fun and fast read throughout although this is very far from my usual type of crime fiction stories. Turning out books at a furious pace must have been the way Prather could make a living.He knew how to do it, I think. THINGS WILL PROBABLY BE LATE TOMORROW BECAUSE OF THE TIME DIFFERENCE. SORRY. 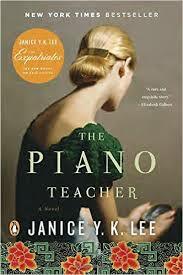 Over the last few weeks, I have read two novels after seeing the movie. In the first case, BROOKLYN, the movie followed the book slavishly. Not a bad thing though when your original source was this strong. There was really no reason to stray from the text. 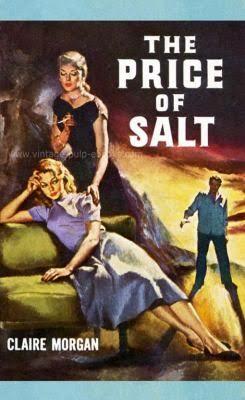 In the second case, THE PRICE OF SALT (Highsmith) becomes CAROL and it deviates a lot more from the novel. A large portion of THE PRICE OF SALT is a cross-country trek by the two female lovers. They are followed by a detective, which adds a lot of excitement and tension. Although the detective is in the movie, he plays a much less chilling role. Also in the book, we get inside Therese's head and this adds so much to the story. 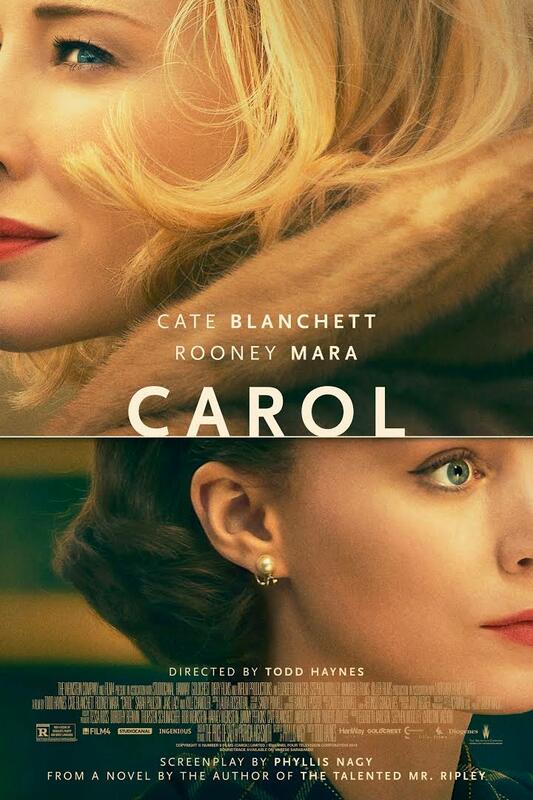 Carol is still enigmatic but now we know what Therese is thinking. This brought a lot more warmth to the story. We see the difficulties of a young woman embarking on what will be an alternative life style-especially in the 1950s. There are also some interesting discussions of the differences between homosexual and heterosexual relationships. I am not really asking which films have done the best job of translating a novel to screen but instead which books when you read them later had to make changes because of the structure of the novel. BROOKLYN, almost none and CAROL, quite a lot. Last week, the changes in THE MAN WITH THE GOLDEN ARM were vast. Part of that was because (I think) they wanted a happy ending. And did not want Frank Sinatra to play a more villainous character. Interesting the things that lead to changes in the script. for additional information on the film, go here.You will be amazed at what they changed between the book and the movie. Otto Preminger directed an adaption of the Nelson Algren book. Frank Sinatra plays Frankie Machine, just out of jail, where he kicked heroin. He has the opportunity to try out for a band as a drummer but virtually everything gets in the way. Eleanor Parker plays his wheelchair-bound wife, Darren McGavin, his drug source, and Kim Novak, his love interest. The score Elmer Bernstein) is terrific. Preminger forgo the big screen, color version he had planned for this plain as dirt but interesting set in black and white. This is Sinatra's best performance (he thought so too) and all of the supporting roles are well done. Can't believe I never saw this one until now. The movie gives every scene what it needs.. Sounds like the book ended very differently indeed. I have not seen Leonardo DiCaprio in REVENANT so I can't include what many say was the best male performance. I don't think this was an especially good year for men in films. Too many men are spending their careers making action movies. They may make money but the careers of people like Robert Downey Jr,, Johnny Depp and others have taken a nosedive in terms of esteem. Tom Hanks seems to play the same character all too often. Ronald Zehrfeld, PHOENIX (This was probably the best performance I saw by a man). And none of these knocked off my socks as did all of the women What did you think? Next Friday we will review (as much as possible) the work of Richard Prather. Join in if you have a book by him to talk about. This was a very strong year for female performances. I could have easily chosen ten. It actually wasn't hard choosing just ten this year. 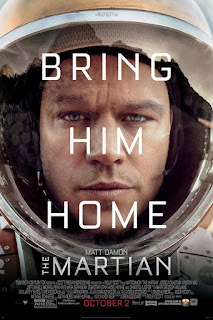 Eleven would have been THE MARTIAN but that was a more ordinary film than the top ten. And after that the fall off would have been larger. But here they are. I saw a lot of good documentaries this year too. My favorites among them were THE WOLFPACK, BEST OF ENEMIES, AMY, GOING CLEAR, WHAT HAPPENED MISS SIMONE. It makes me angry that this is the sort of film doesn't get made anymore--not even by the independent filmmakers. At least not in the US. Joanne Woodward excelled at playing the sort of woman this is about. 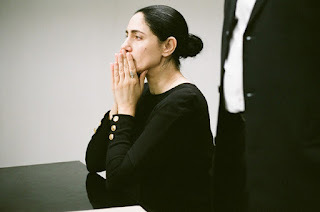 Vaguely disappointed, vaguely under-appreciated, vaguely bored,and yet she never lost the audience's sympathy because at heart she was a good soul. Although Martin Balsam playing her husband does appreciate her--she not so much him. This is as much like an Alice Munro short story as I have seen on screen. 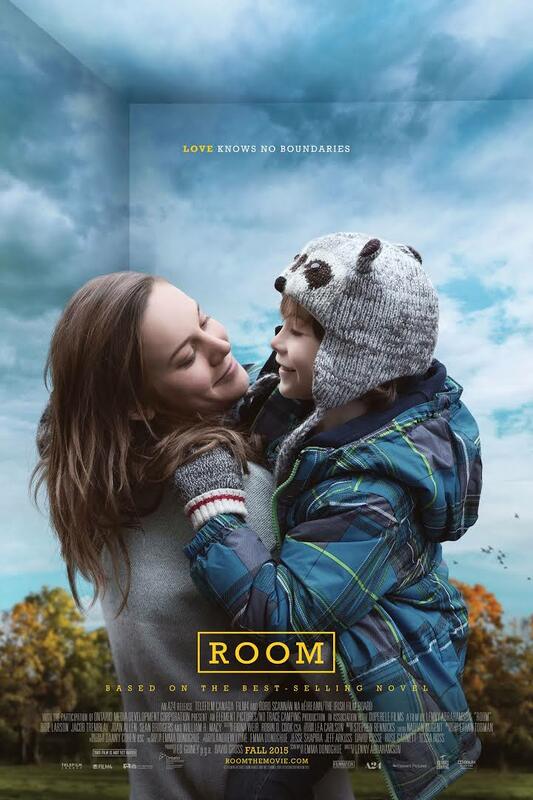 A few months in the lives of a married couple suffering from their son's absence, which they have in some way caused. I can't think of many actors whose career has been as good as Michael Caine. It's Saturday night and you are going to watch a triple feature. (I know that seems ridiculous to some people). But what three Michael Caine movies would you boot up. This was really hard. So many other great films. So which three do you pick. IMDB will help you out. Once two cute little blonde boys lived down the street from us and played with our son, Josh. 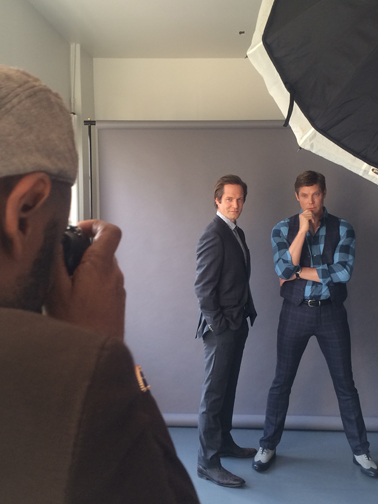 They are both professional writers and actors now and have made a seven episode online series called ONE AND DONE. It's about a group of men wrestling with the forties. A little like THE LEAGUE but much more likable for my money. The writing is terrific, the acting great and it rings so true. If you like it pass the word on. 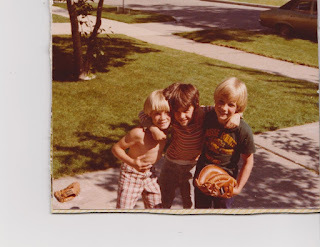 My friend, Todd, will have the links right here. Meanwhile I will turn another year older. TWO WEEKS TO RICHARD PRATHER DAY.